Mazda CX-5, First-Ever Mazda CX-3 and Mazda2 are the most economical cars to own in their respective sales segments according to the nation’s Car Club’s annual Driving your Dollars study. 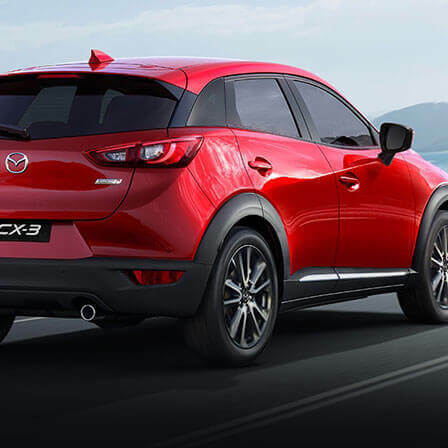 With automotive experts testing 125 cars, Mazda2¹ was judged the cheapest car to run in the light car class, First-Ever Mazda CX-3² is the most efficient small SUV, while Mazda CX-5ᵌ – the nation’s best-selling SUV – is the most cost-effective medium SUV to own. 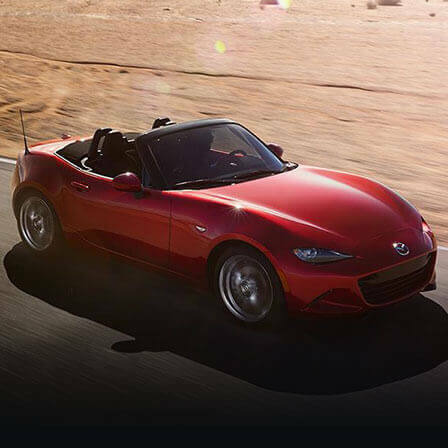 Mazda topped more segments than any other manufacturer. 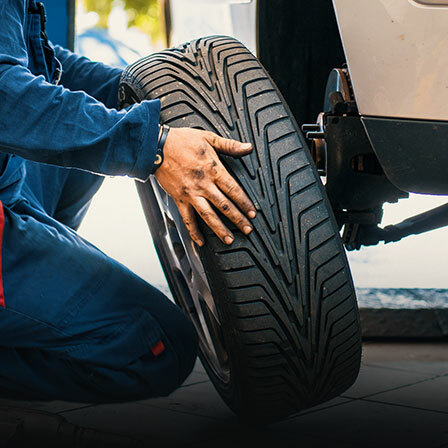 The Driving your Dollars survey is run by NRMA, RACV, RACQ, RAC (SA), RACWA and RACT, and takes into account* all expenses associated with normal car ownership including purchase price, interest, payments, fuel, servicing, new tyres, insurance and depreciation and allows buyers to compare vehicles not only within one class, but across all classes. 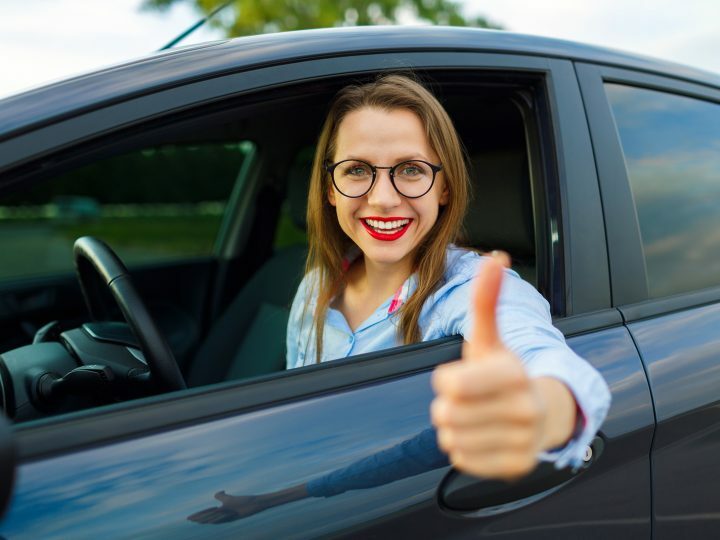 The results are designed to help consumers see where the money goes in every aspect of vehicle ownership from buying a car, to fuel efficiency and servicing. 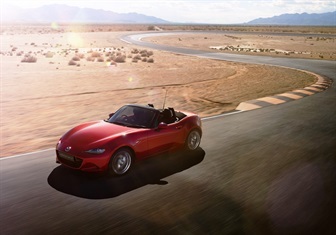 “Mazdas are good all-round performers,” said RACV’s vehicle engineering manager Michael Case. 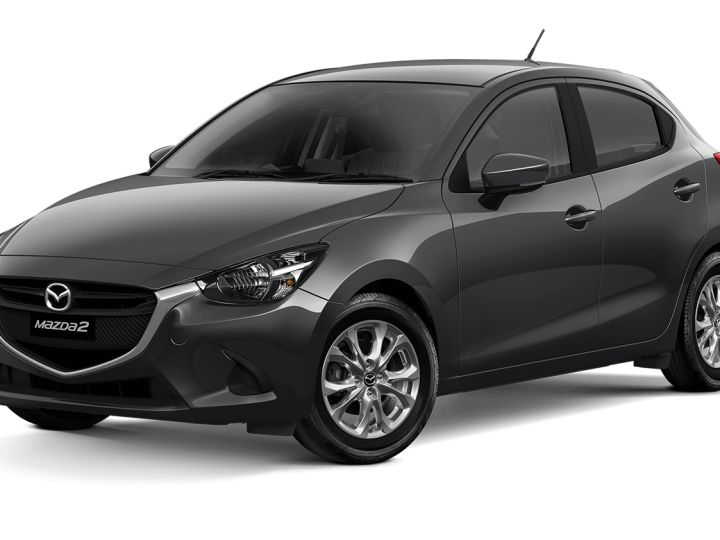 While Mazda CX-5, First-Ever Mazda CX-3 and Mazda2 enjoyed a lower cost of ownership compared to any of their competition, Mazda3 took second place in the small car class and Mazda6 was one of the best value medium car options, highlighting the strength of the Mazda range. 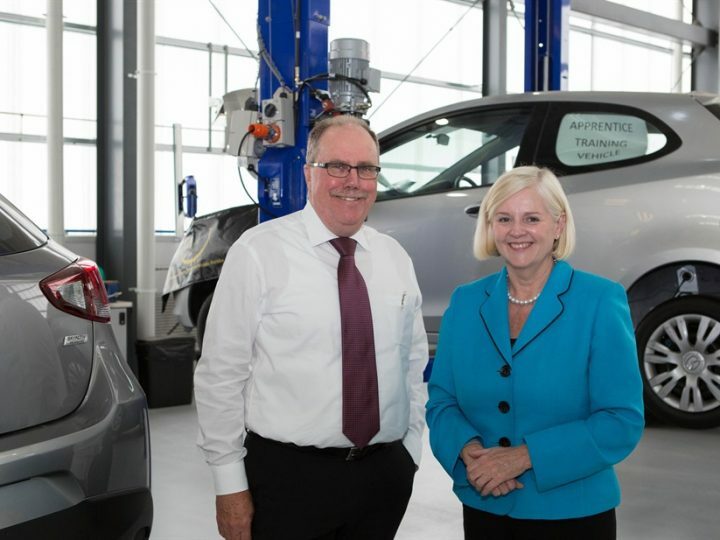 “Mazda has invested greatly in SKYACTIV Technology, technology that – in part – maintains optimum performance while reducing fuel consumption,” said Mazda Australia managing director Martin Benders. 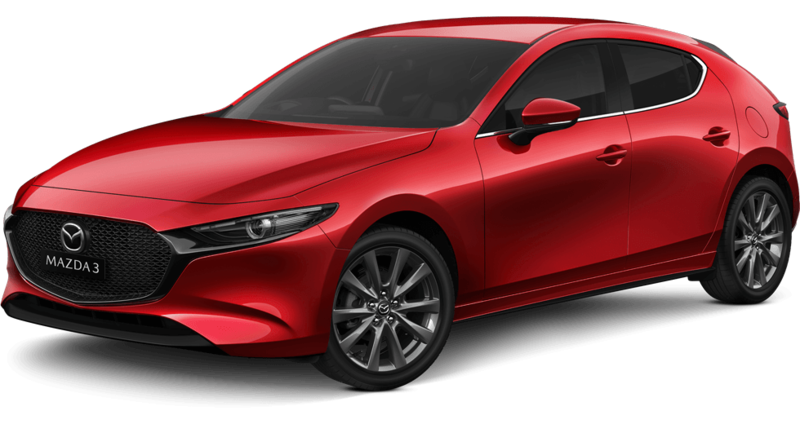 “This, along with Mazda Service Select – our comprehensive service program – and lower depreciation thanks to our focus on private buyers, combines to reduce the total cost of Mazda ownership. *Calculations are based on private ownership of a vehicle for a five year period and driving an average of 15,000 km each year. The data was collected in the period leading up to June 2016. Vehicles were chosen according to sales volumes and models of interest.